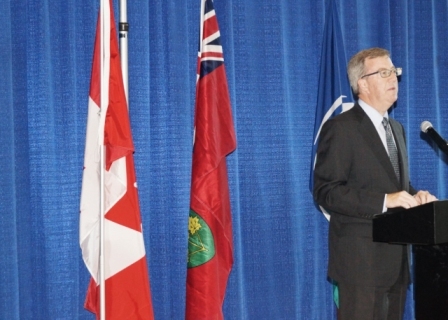 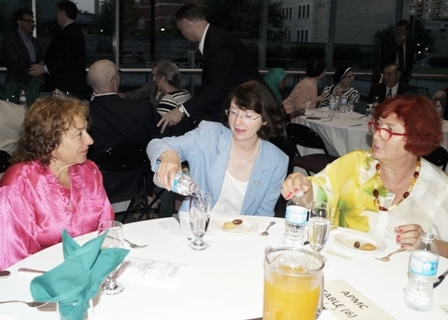 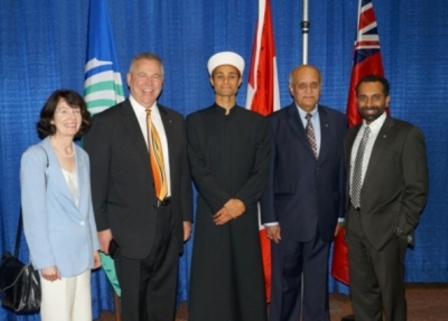 Mayor Jim Watson was the Guest of Honour at the 4th Iftar dinner that was held on June 23, 2015 in the Jean Pigott Hall at the Ottawa City Hall. 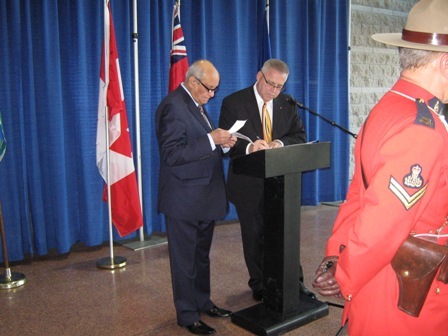 Retired Chief Armand La Barge was the emcee for the evening. 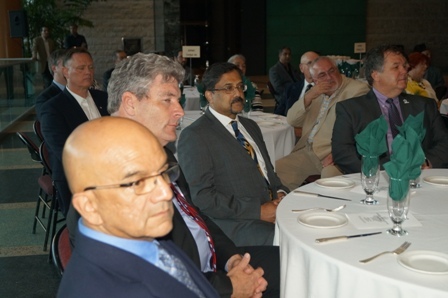 The dinner was again well attended by the Diplomatic Corps and Heads of various organizations and institutions Hon. 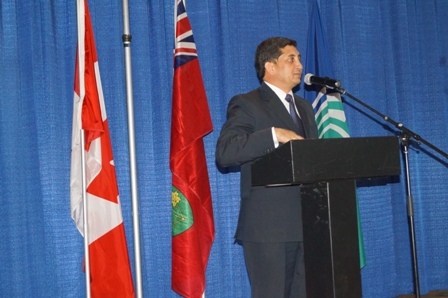 Yasir Naqvi, Minister of Community Safety and House Leader, Government of Ontario, also attended and was one of the speakers. 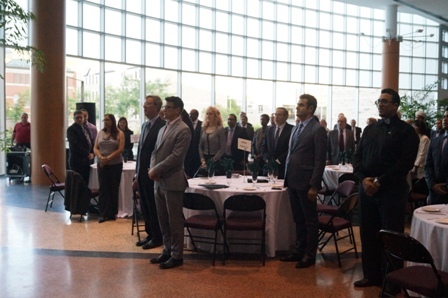 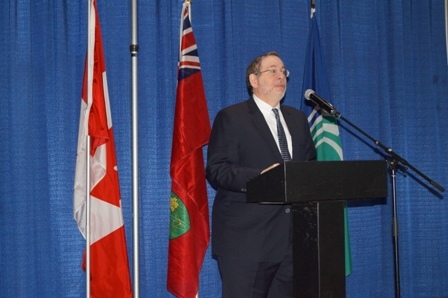 The event was supported by His Worship Mayor Jim Watson, Mrs. Tina Sarellas, Regional President, Ontario North and East Region, RBC Royal Bank, Mr. Charles Coffey,O.C., APMC's Advisory Board Member and TD Bank. 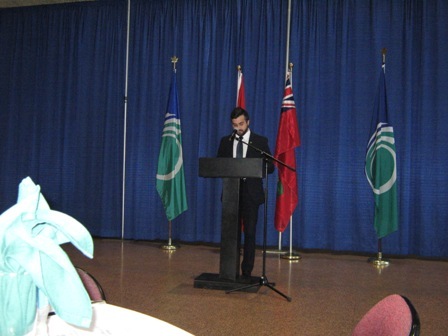 President Mobeen Khaja welcomed the guests and thanked Mayor Jim Watson, Mrs. Tina Sarellas, Mr. Charles Coffey and TD Bank for their support. 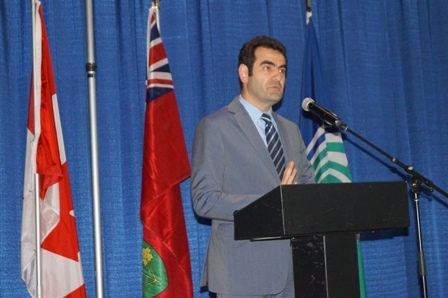 The Mayor said that he is pleased that APMC will continue with this event as an annual one. 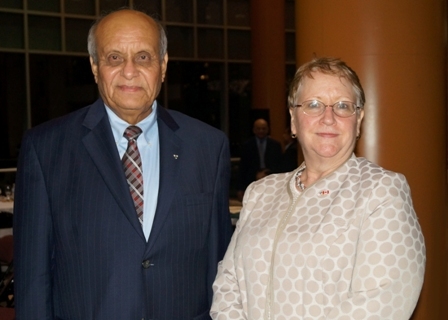 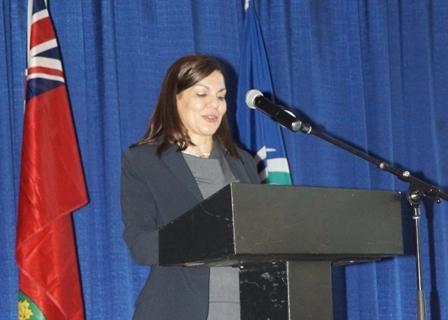 Mrs. Tina Sarellas, brought greetings from the Royal Bank of Canada and Mr. Ahmed Al-Hakek did the same on behalf of the TD Bank.